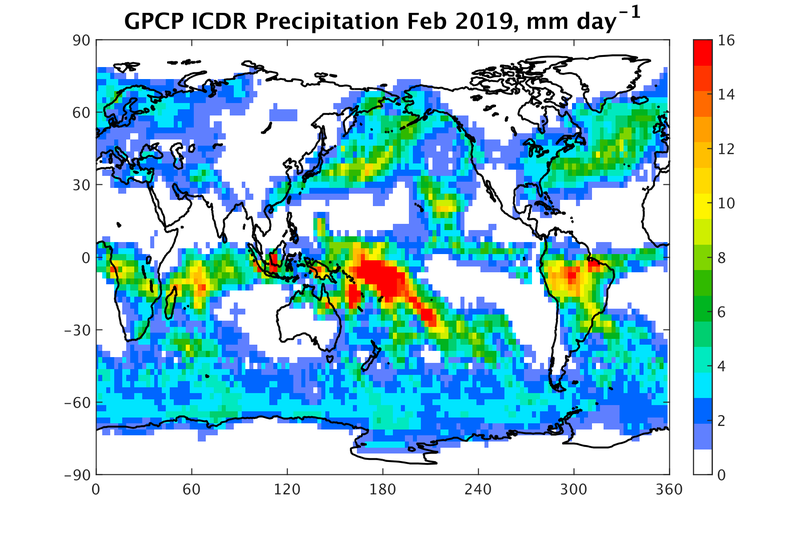 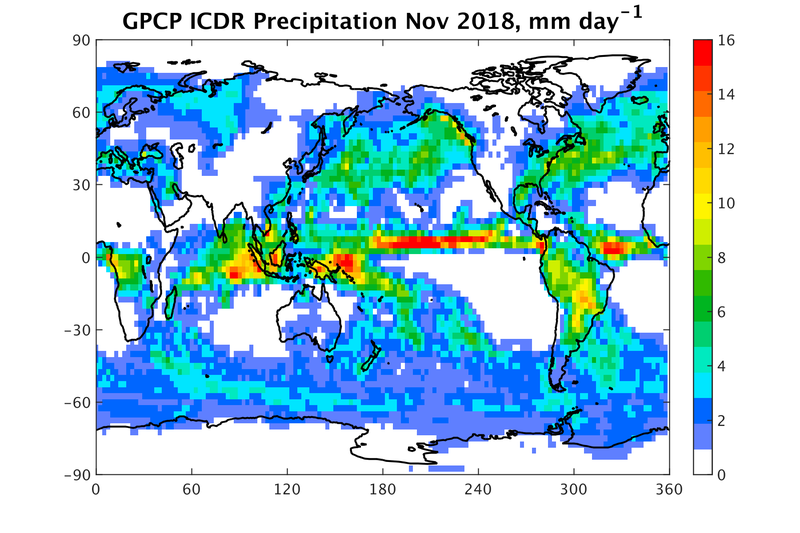 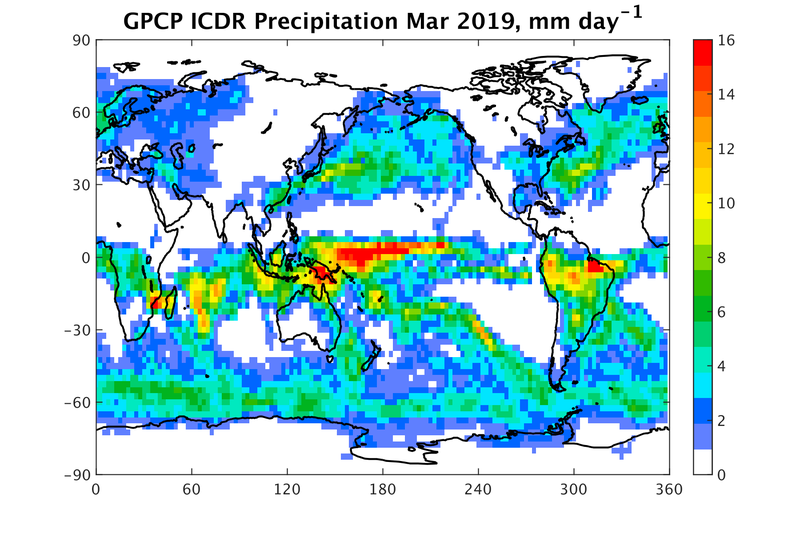 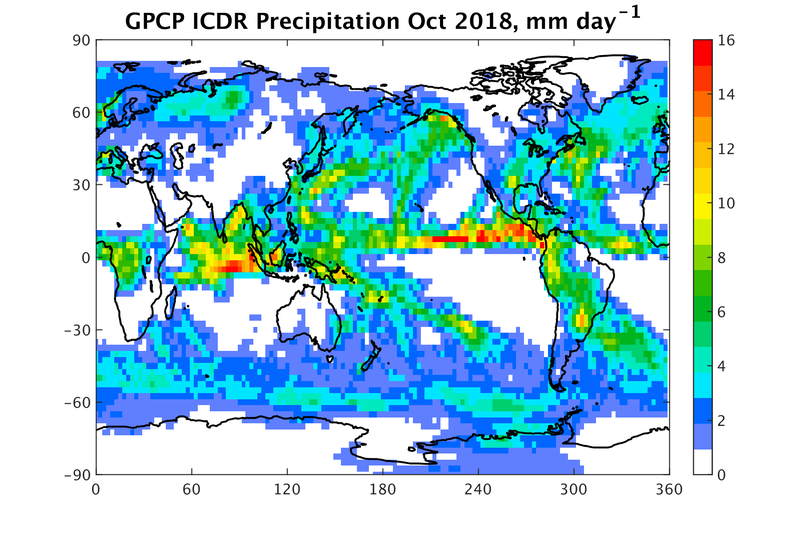 GPCP Monthly Analysis (GPCP-Interim)--Latest Month Interim GPCP estimates are provisional estimates of GPCP available ~10 days after the end of the month. They can be used for the most recent months for which GPCP is unavailable. 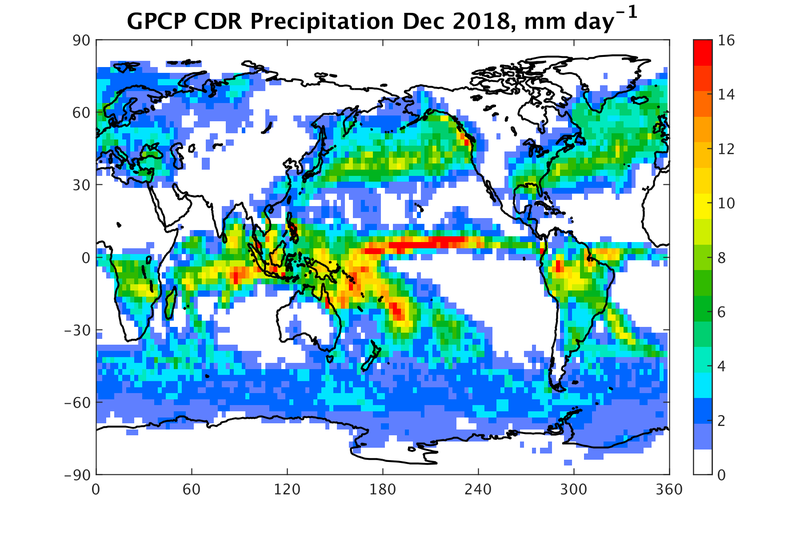 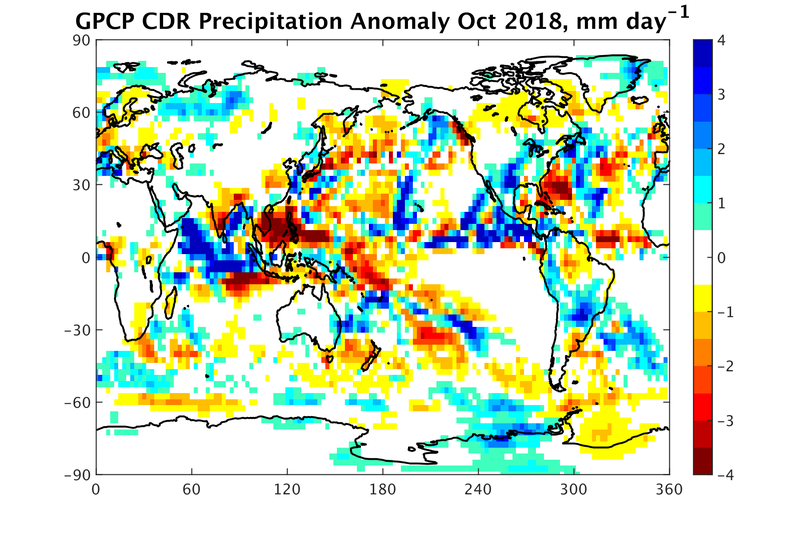 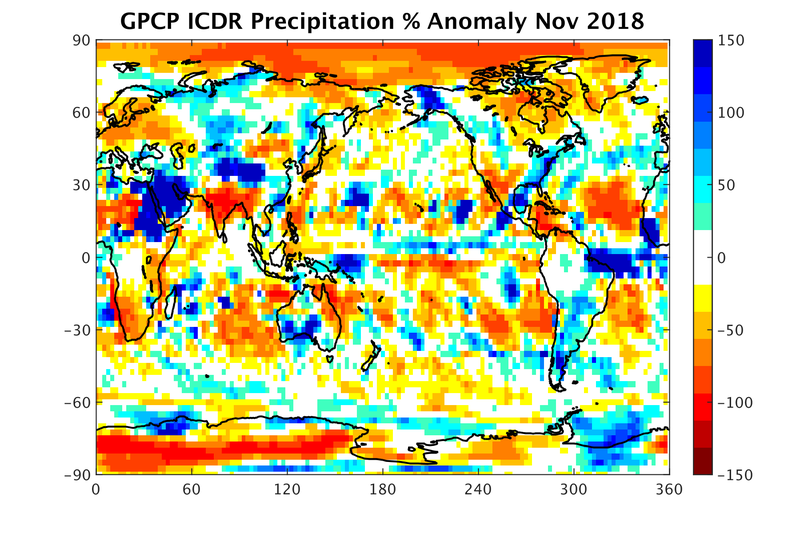 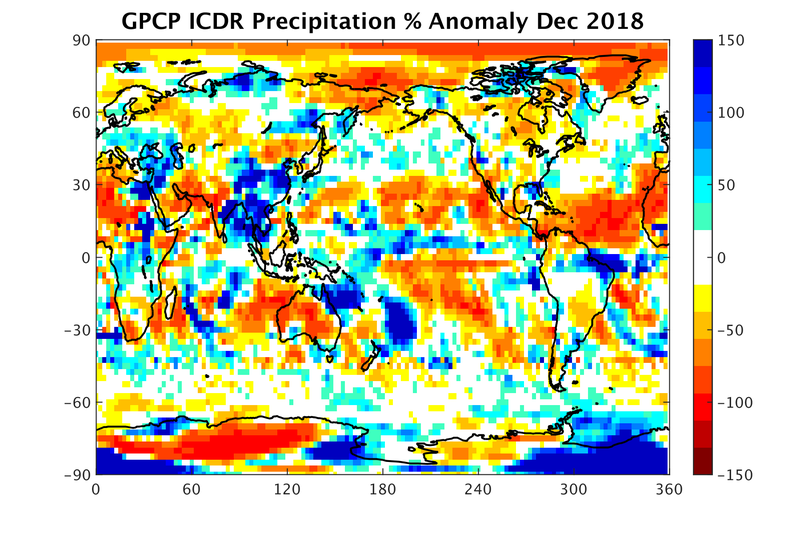 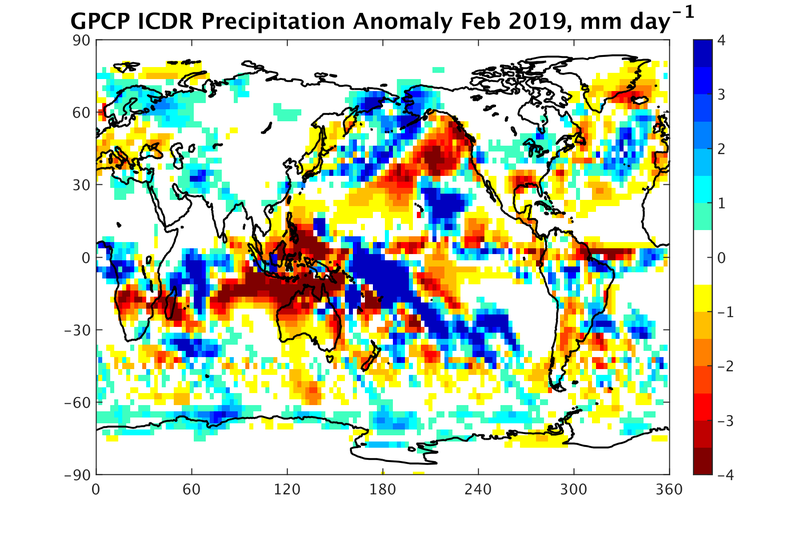 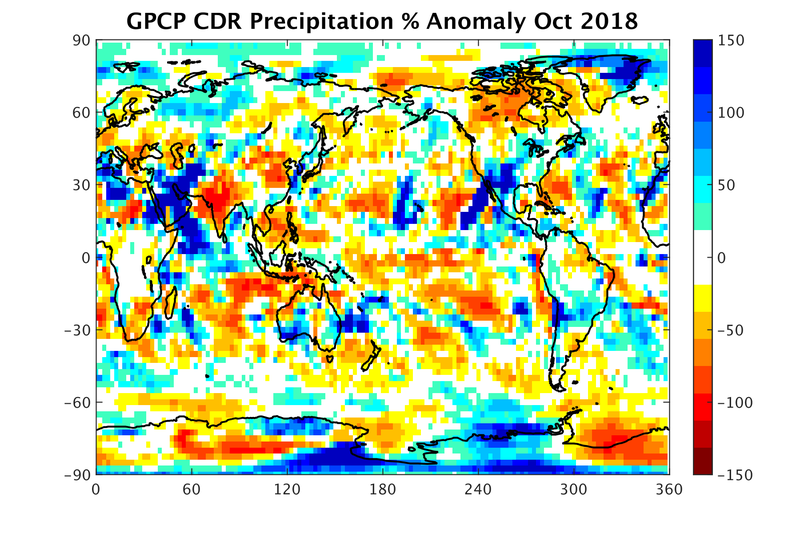 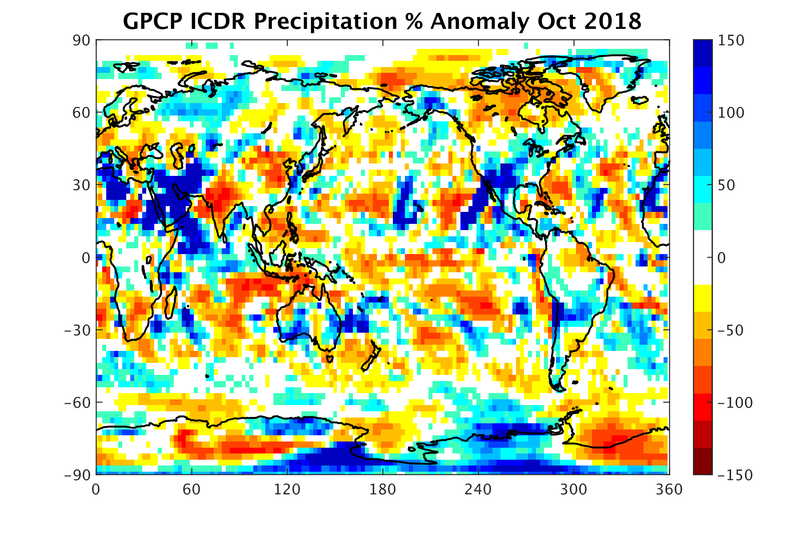 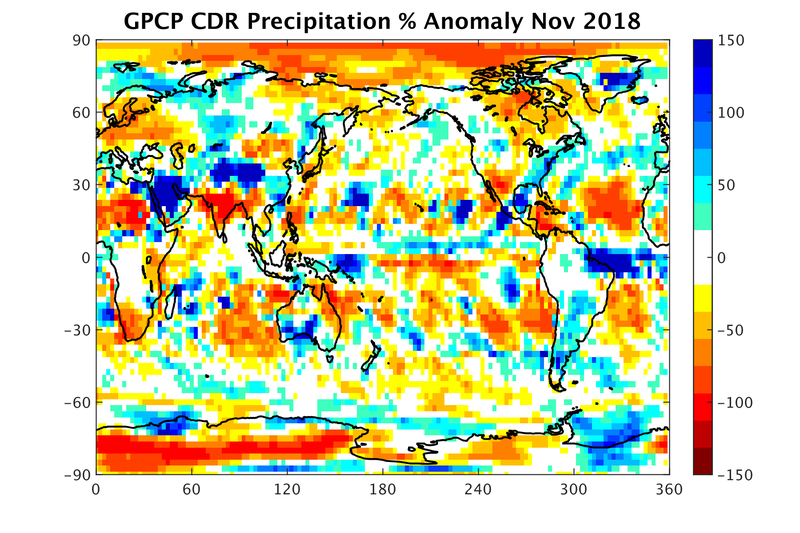 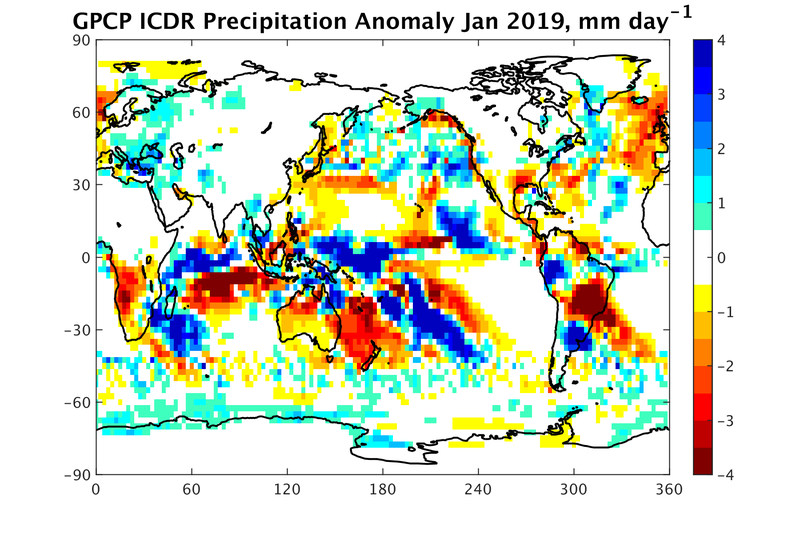 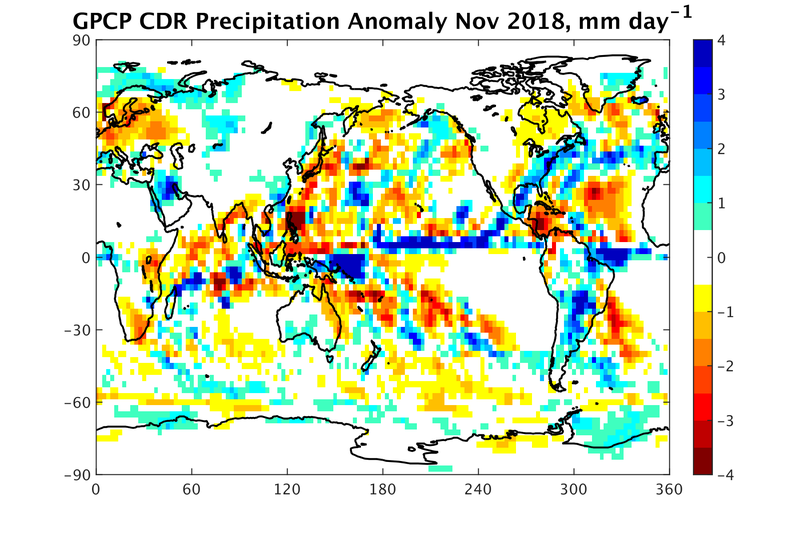 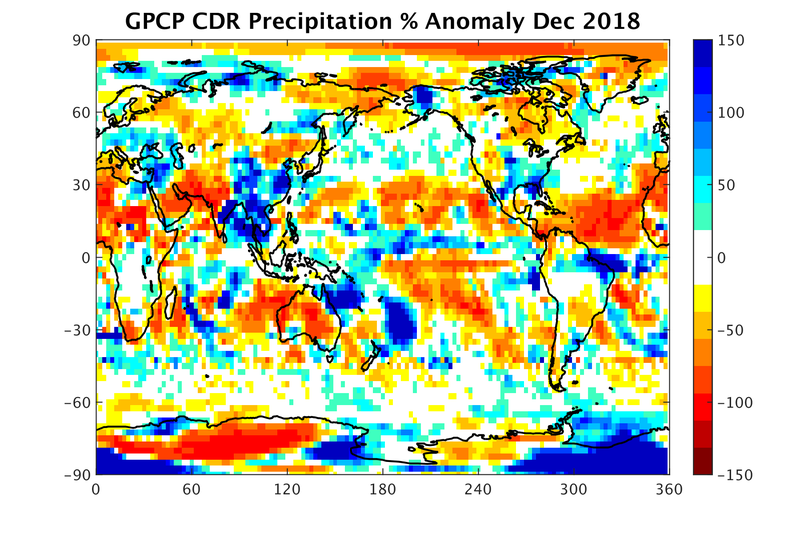 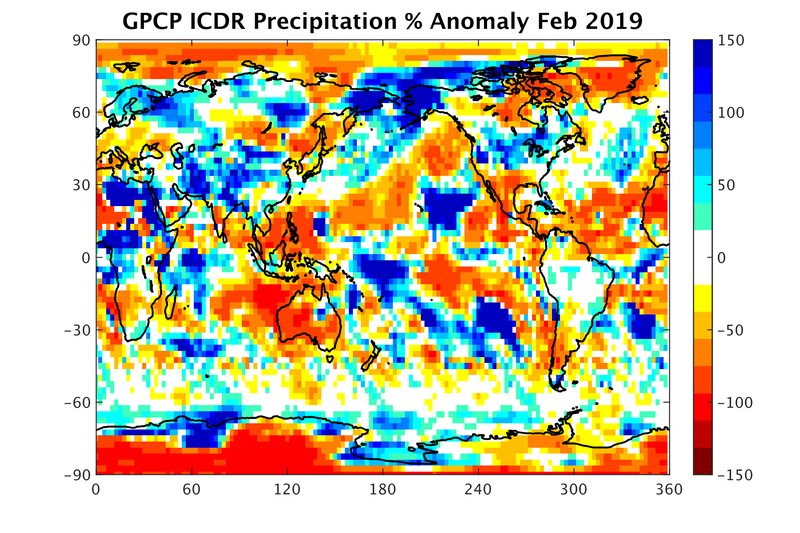 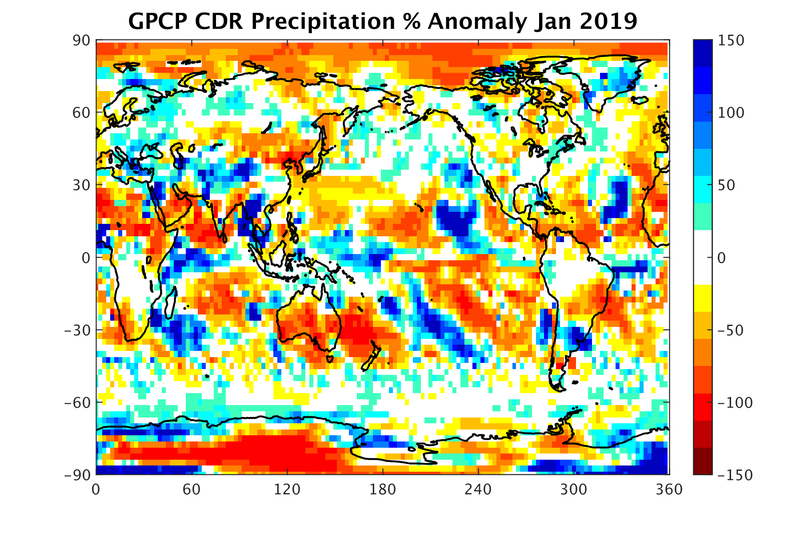 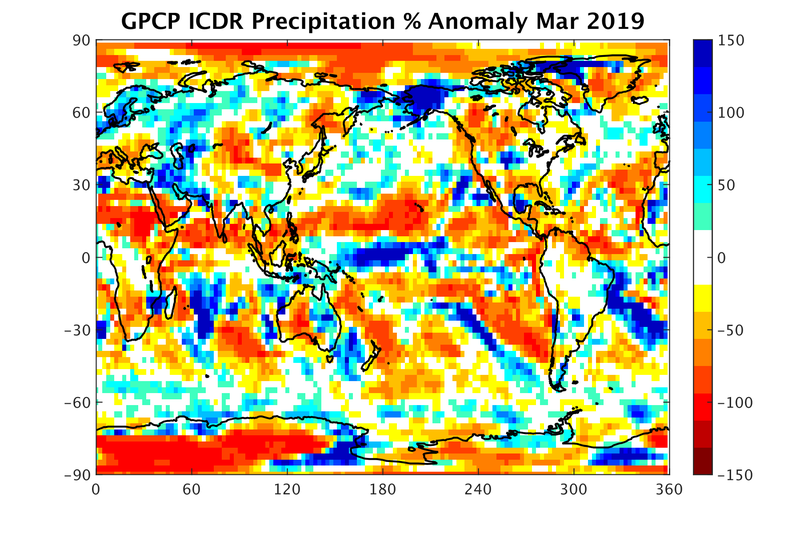 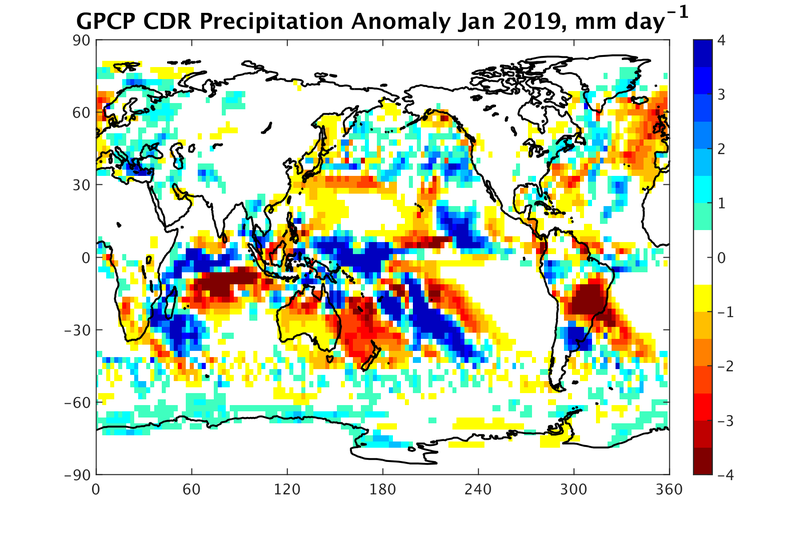 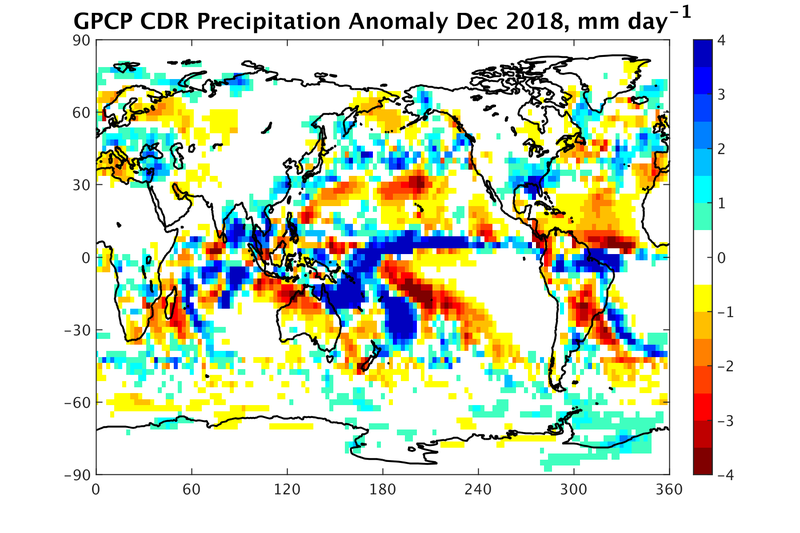 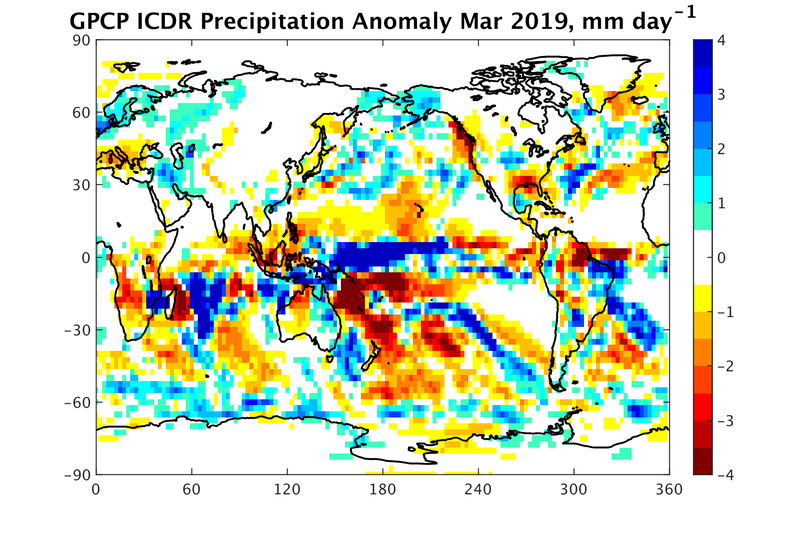 Note that monthly anomalies are calculated against the mean GPCP values for the GPCP and the GPCP-Interim. 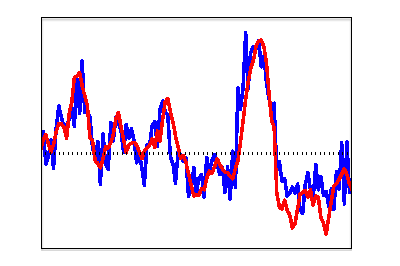 If images do not properly update, please ctrl+refresh this page.